According to the Centers for Disease Control and Prevention, the prevalence of obesity was 39.8% and affected roughly 93.3 million U.S. adults in 2015-2016. With a lack of proper nutrition, it can be a challenge to maintain a healthy weight. 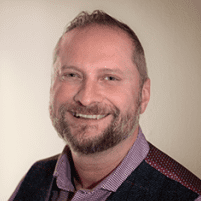 Shawn Hassler, MD, at Optimus Medical Group Inc in San Francisco provides care for the best nutritional support so you can live your best life. To make an appointment, call the office or use the online scheduler. Essential nutrients are compounds your body cannot make or doesn’t make enough of on its own. The essential nutrients can be broken down into the two categories of macronutrients and micronutrients. Macronutrients include protein, carbohydrates, and fat which make up the primary part of the food you eat. Proteins are essential because they provide you with the building blocks of the body since all your cells contain protein. Carbohydrates are your body’s main fuel source. Fats are also an important component of nutrition; according to Harvard Medical School Health Publishing, fats help your body absorb vitamins and minerals along with building cells. Micronutrients are vitamins and minerals which you need to keep your body working effectively and optimally. The final essential nutrient is water. Why is nutrition critical to a healthy life? Losing weight can be challenging, since many factors, such as genetics, play a big role. The best thing you can do to shed pounds starts with a healthy diet. If you exercise and still eat junk food, it’ll be challenging to lose extra weight and reveal your flat stomach. It’s crucial to understand how to control the source of your calories along with the portion size to get ahead in your nutritional journey. 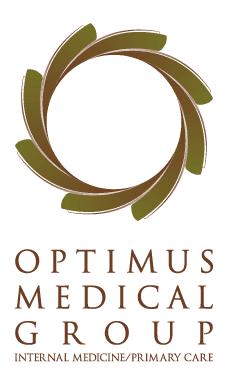 For expert nutritional support and health care, call Dr. Hassler at Optimus Medical Group Inc or schedule your appointment online.